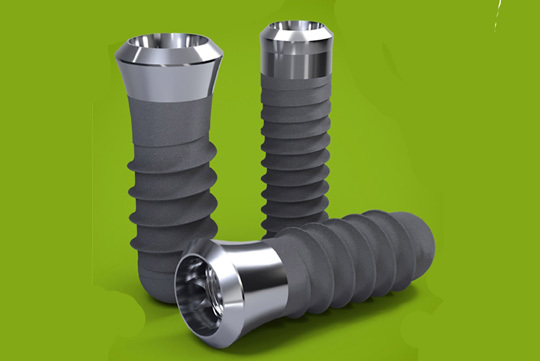 Dental implant clinic Gan Advanced Osseointegration Center joins the ranks of leading dental clinics globally that use Straumann implant, restorative, and regenerative dentistry products. 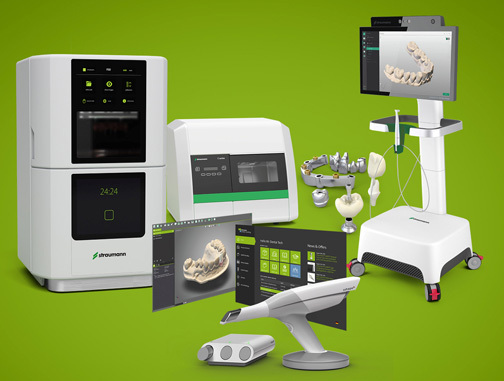 Founded in 1954 and headquartered in Basel, Switzerland, Straumann is known for its broad range of groundbreaking products and solutions for both conventional treatment and digital workflows, including guided surgery, intra-oral scanning, and CAD/CAM restorations. 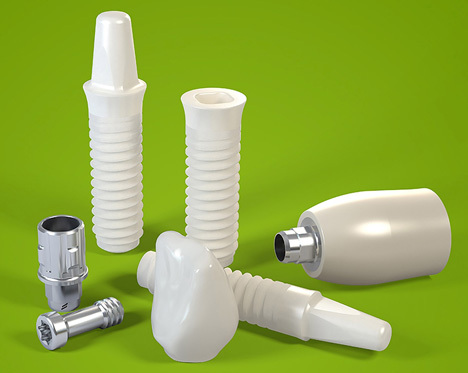 Straumann’s superior and state-of-the-art product line is composed of the Tissue Level Implant Line, a true icon of implant dentistry, designed for one-stage surgery to simplify handling and reduce treatment complexity. The Bone Level Implant Line, on the other hand, is a flexible implant line for proven esthetics, designed for a natural look and feel, providing great flexibility and a balanced prosthetic portfolio for every indication. The PURE Ceramic Implant Line allows even very demanding patients to smile with confidence, without compromising on aesthetics and reliability. It also boasts the most natural choice of material. And then, there’s the Mini Implant System designed specifically for edentulous patients. Other advanced products cover implant-bone prosthetics, biomaterials, digital solutions, and instruments, among others.